The Paris market introduced a whole slew of unknown faces booking scores of first-timers to “exclusives”. These 10 young men below were the ones that shone across the board proving their versatility with a myriad of the blue chip designers. 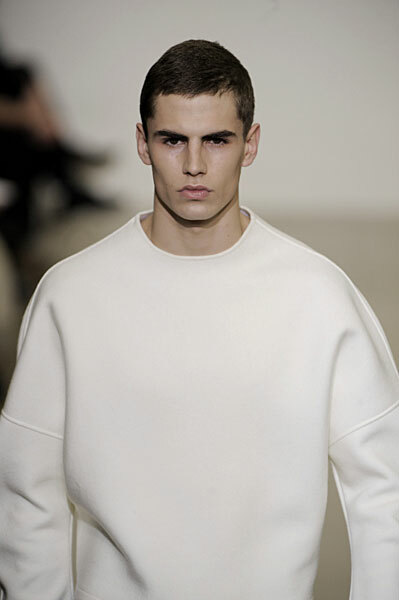 Some may be slightly familiar but Paris F/W 09 took them to that next level of male model stardom. Watch for them as they land in NY. 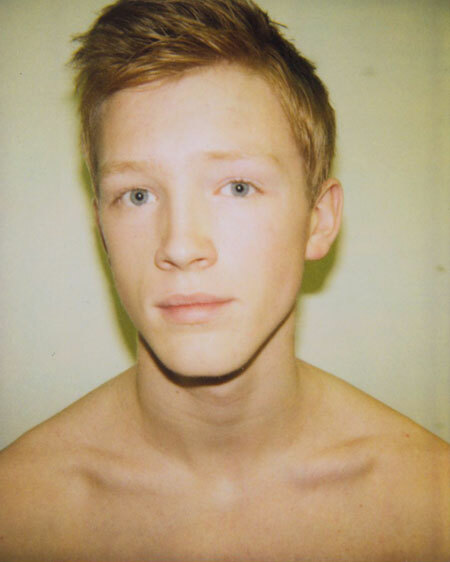 Jakob Hybholt/New York Model Management, 2pm Model Management, Models 1. 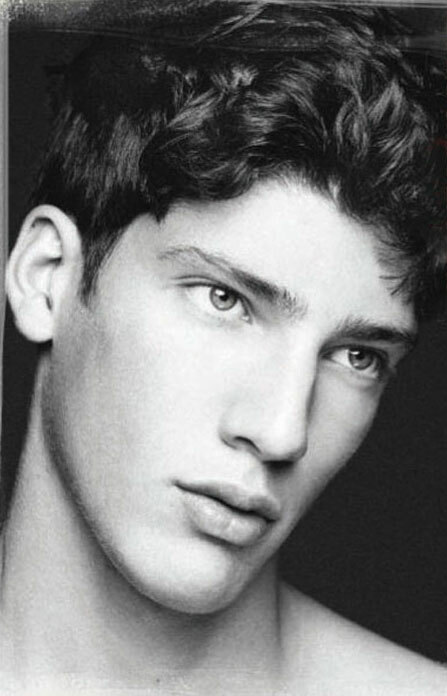 Brand new face who walked for Dior, Cerruti and Galliano after appearances in Milan for Prada, Ferragamo, Trussardi. 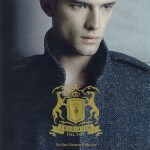 Roman Ivancic/Ford Models Europe, Elite Milan. 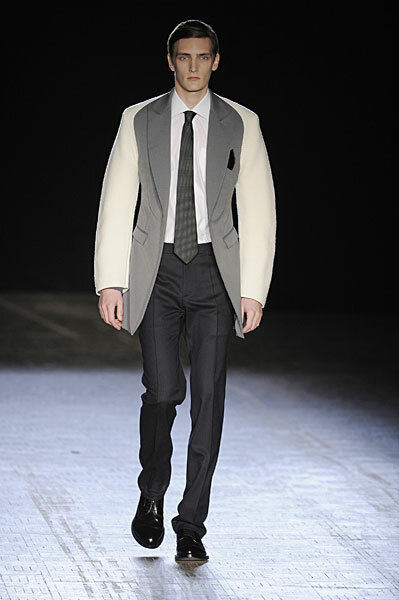 Brand new face who followed up his Jil Sander/Trussardi showing in Milan with Raf Simons and YSL in Paris. Enrico Petzold/EQ Dusseldorf. This fresh face appeared on a few select runways last season. Following up this month with Dior Homme, Cerrutti, and Raf Simons, Enrico seems to be a long distance runner. Janice/VNY Model Management. This stealth star has been under the radar for the last season or so but his strong showing in Milan was capped by a Givenchy appearance in Paris. 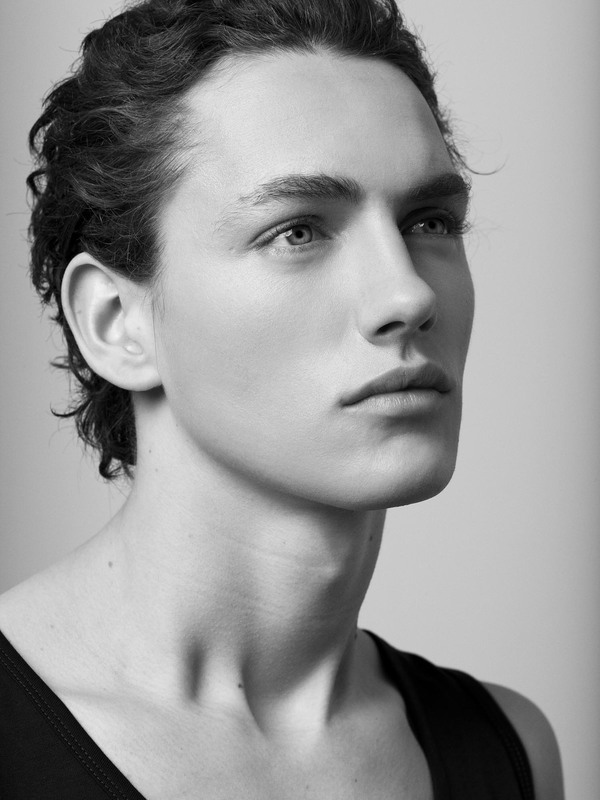 Lasse Pedersen/UNIQUE DENMARK, DNA Models, Ford Models Europe, Models 1. His standout season in Milan was followed by a monster showing in Paris which included Dior Homme, Lanvin, Hermes, Burberry and opening Cerruti. Mark Cox/Success Models, DNA Models, Models 1. After Prada, Jil Sander and Gucci in Milan, he goes on to walk for Raf Simons and Ungaro in Paris. 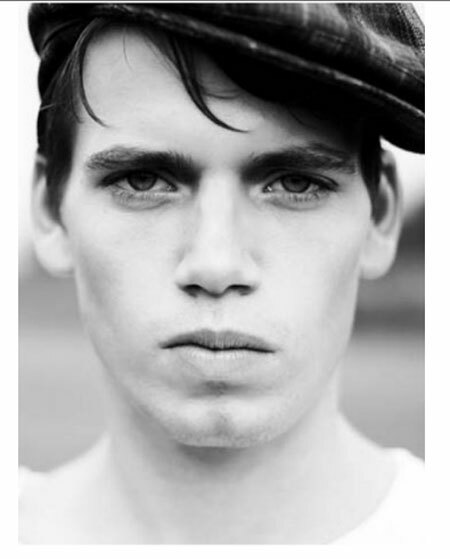 Gabriel Perez/Nathalie Models,Â New York Model Management, Models 1. Givenchy and Galliano are fans of this new up and comer who reminds us of a young Ivan de Pineda. Yannick. The mysterious opener at the Raf Simons show was found by Raf himself on the streets of Belgium. Soon to be placed, Yannick’s future success seems to be assured. Where is Luiz Afonso Schwab? mark cox looks like an innocent cole. nice! Jakob is fantastic, like a David by Michelangelo. Very classy, clean expression! Finally a great male face!! …Luiz Afonso Schwab from Cachoeira do Sul/RS/BRAZIL. jakob has a great face as well as a great future! Lasse is THE BEST!!!!!!!!!!!!!!!!!! i love him!!!!!!!!!!!!!!!!!!!!!!!!!!!!!!!!!! lasssseeeeeeeeeeeee!!! I hope another Jakob (Wiechmann)can reach the top!